Throughout the year we provide learning and development opportunities to our staff, volunteers, foster parents, clients, resource and community partners. 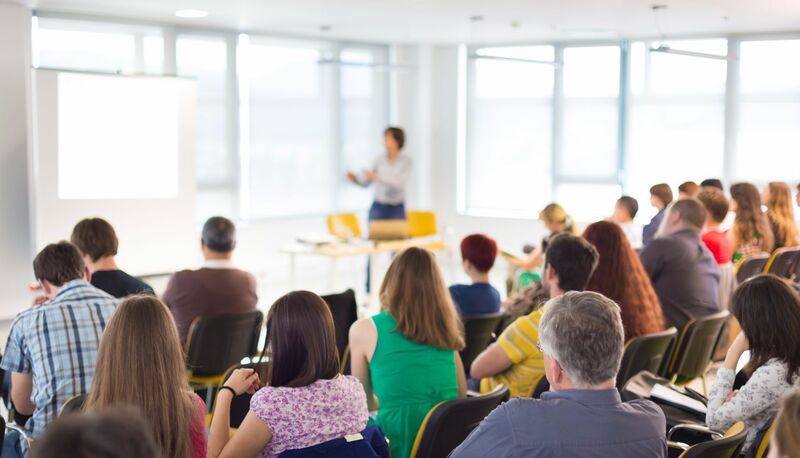 The sessions cover a wide range of topics, are held at our offices throughout Simcoe and Muskoka and are generally offered at very reasonable fees for external stakeholders. To sign up for a session or to check date, location or time information, click the button below. Should you have any questions regarding these sessions or other learning opportunities, please contact us by filling out the contact form below.